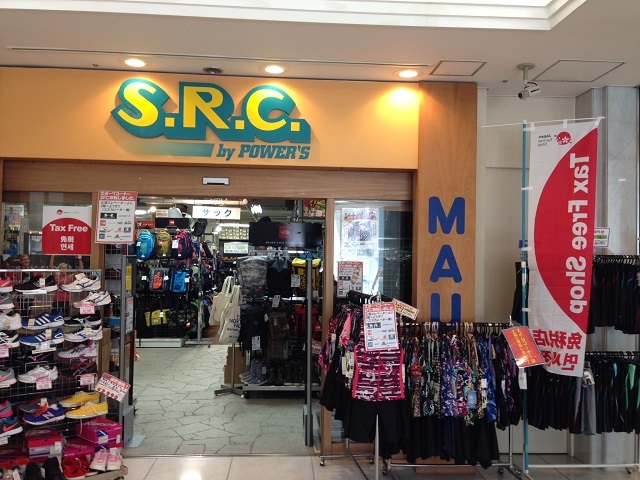 About us: SRC/MAUI is Climbing gear, camping and leisure goods, running and fitness equipment, diving equipment shop. We are located at Kabukicho in Shinjuku. From 20th May, we started tax-free service for overseas travelers. Please visit us on the occasion of your sightseeing in Shinjuku Tokyo.